Besides the foundation and ceilings of your house, your garage door is an integral part of your home's aesthetics and safety. A garage is where one of your most expensive possessions—your car—stays sheltered, and a sturdy garage door is all you can rely on for its safety. At Calgary Garage Door, we are a committed team of professionals providing smart and efficient garage door maintenance services to homeowners in Calgary, a city where garage doors of homes undergo frequent damage due to harsh weather conditions. We come into the picture when prolonged use and weather-related damages render garage doors dysfunctional. Your garage door jams or responds slowly. Your door sections are sagging due to the door being off-balance. Your door makes a lot of noise during opening and closing. Your door is unhinged due to the opener being old. Depending on the severity of the damage, our experts will either suggest a repair or replacement service. We weigh both options in terms of cost and provide you a solution that suits your pocket. Your money is precious, and our service will guarantee you enormous savings in the long term. We have deep expertise in residential doors. We stock a plethora of utility-driven products. 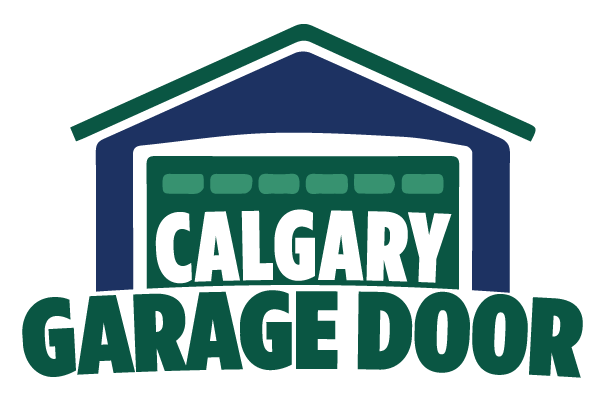 Whether it’s a broken spring, loose rails or snapped cables, Calgary Garage Door has the solution to every problem that homeowners face with their garage doors. You can reach out to us today and get a quote for the service. We will be more than happy to help you.